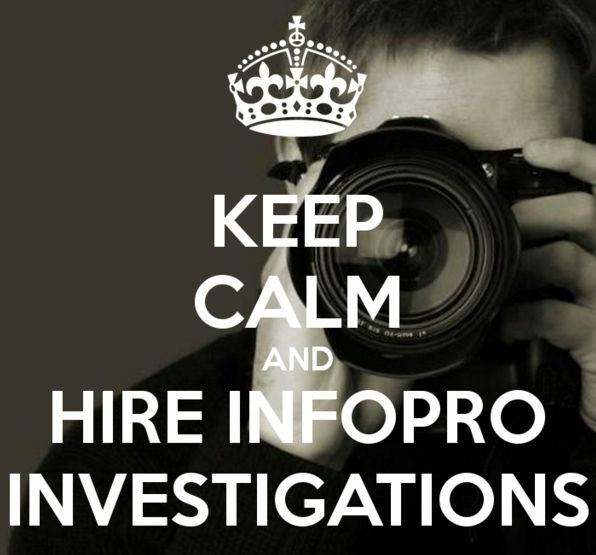 Finding the Truth with InfoPro Investigations…. 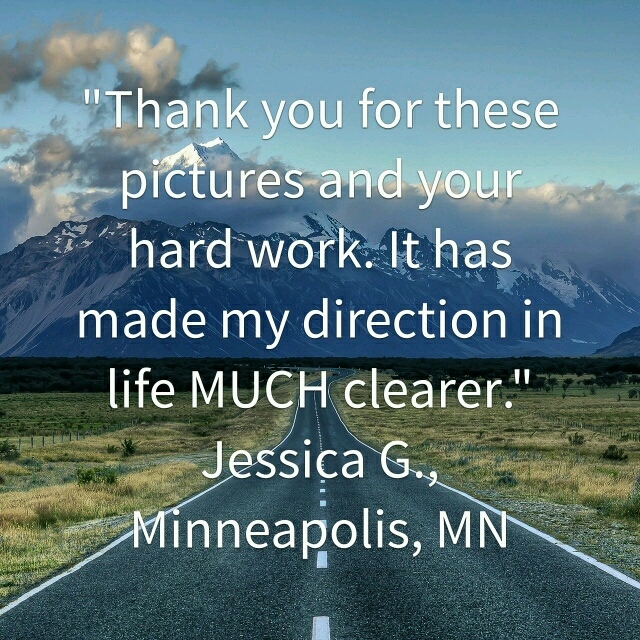 InfoPro Investigations is a Minnesota and Colorado Private Detective Agency that is dedicated to helping you before during and after our investigation. InfoPro Investigations has over 25 years of investigative experience working with people like you throughout Minnesota, Colorado and Nationwide. This is where you can find videos that can help you before, during and after we conduct our investigation. 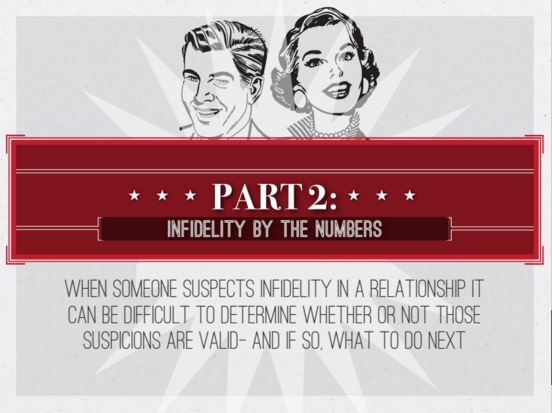 This page includes videos that review our services, explain the Signs of Infidelity and explain how to hire a private investigator. 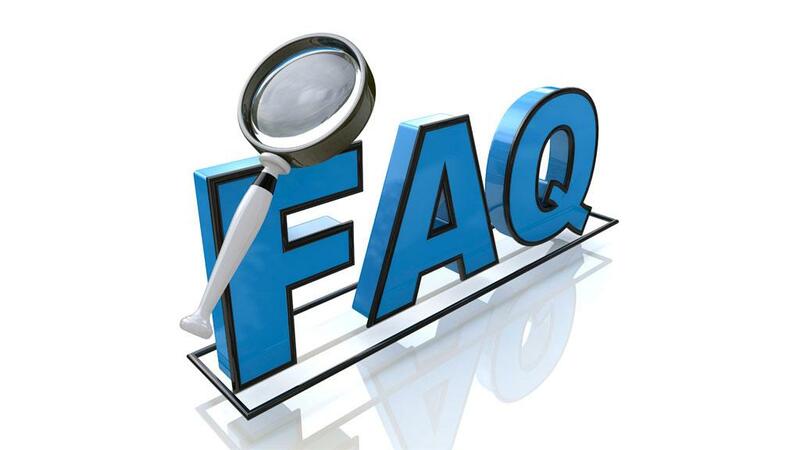 Questions frequently asked by individuals hiring a Minnesota Private Investigator for the first time. This video will provide you with a basic understanding of the investigative process and prepare you for your free telephone consultation.